Da Lat has long been a famous tourist city with Love valley, Lang Biang PlateauThis place is a ground paradise for your Vietnam vacation. 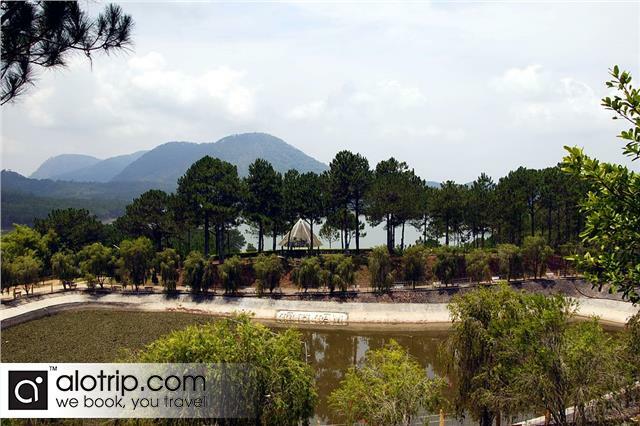 These are attractive sites that you cannot miss when taking Da Lat tour. Located beside Tuyen Lam Lake, Truc Lam in Da Lat is the largest Zen monastery in Vietnam. The monastery is built in the style of classic and modern, and offers solemn atmosphere. It is not only a place for many monks and researchers to practice and study about Zen but also an wonderful site for both domestic and international visitors to enjoy peaceful atmosphere. In Truc Lam Zen Monastery, you can admire the Buddha statues which crafted meticulously. Besides, the majesty atmosphere of Buddhahood and fresh air of the highlands will make you feel totally relaxed. 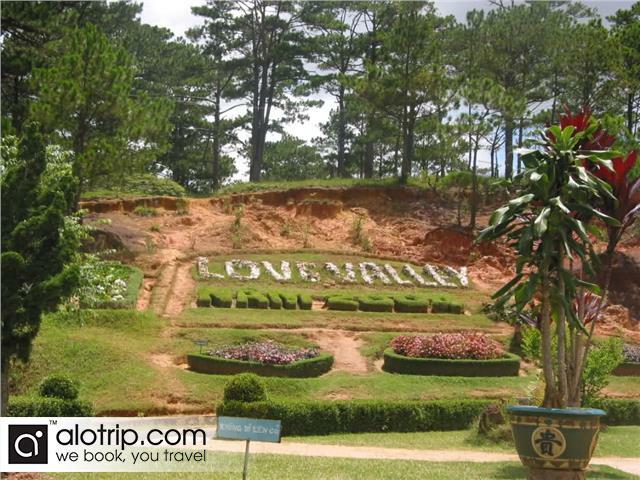 Located about 5km to the north of Da Lat, the Vally of Love is the most romantic tourist site in Da Lat. In the early days, the French called this place Valley d' Amour, then Bao Dai King changed its name into the Valley of Peace, in 1953, it was renamed into the Valley of Love. This is a beautiful and romantic place which is extremely suitable for couples. In addition, the charming river scenery, fresh air are ideal factors for a wonderful family picnic in Vietnam hollidays. At the height of 2,167 meters, Lang Biang is a great place for those who love adventure and challenging themselves. Located in the heart of Lam Vien valley, this place is suitable for picnic and camping overnight. Visiting Langbiang, you can explore nature landscape, gather around the fire, and hold outdoor parties with wine and traditional dances. Normally, visitors will choose Jeep car to reach the Langbiang peak. However, if you love adventurous feeling, you can explore the roof of Da Lat by walking through forest. With the temperate climate, Da Lat is paradise of many fruits, especially strawberries. 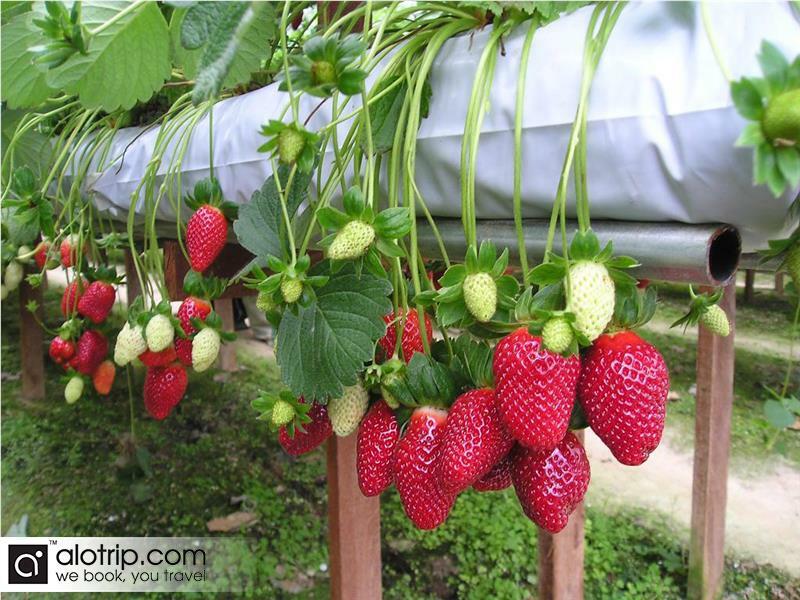 If you have the opportunity to travel to Da Lat, you should not miss the chance to visit the strawberry garden. Here, you can see whole process of production from planting seeds, tending, harvesting and enjoying ripe and attractive strawberries. 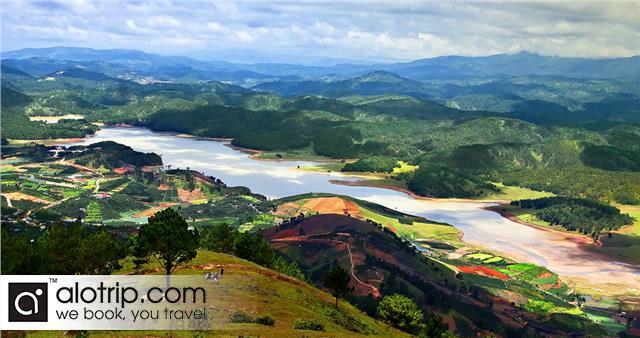 Once taking Vienam tours to Dalat, you will be offred unforgettable experiences!